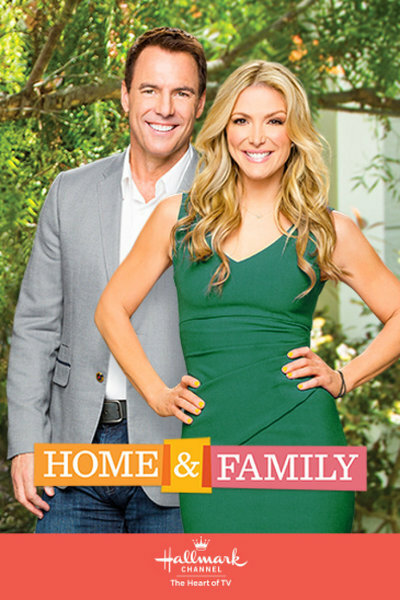 Emmy® Winner Mark Steines and two-time Emmy® nominee Debbie Matenopoulos host the fourth season of "Home & Family," the only daytime lifestyle series on cable television with 52 consecutive weeks of new episodes. 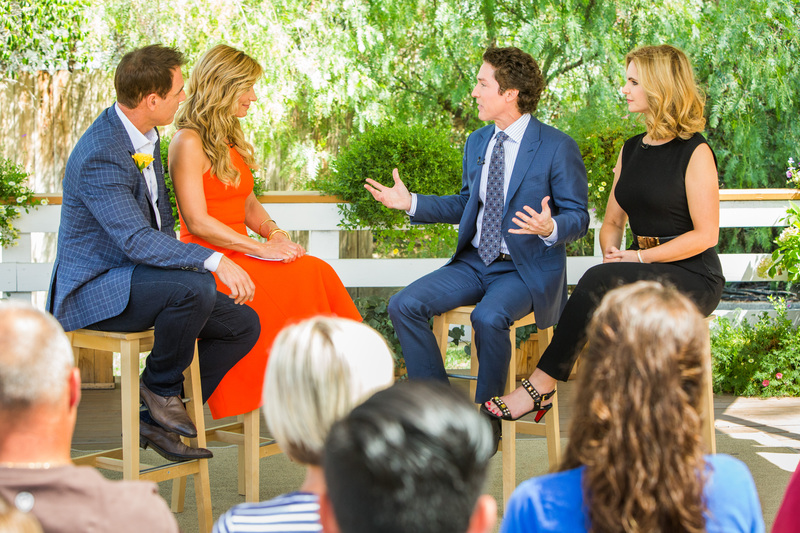 Emmy® Winner Mark Steines and two-time Emmy® nominee Debbie Matenopoulos host the fourth season of "Home & Family," the only daytime lifestyle series on cable television with 52 consecutive weeks of new episodes. 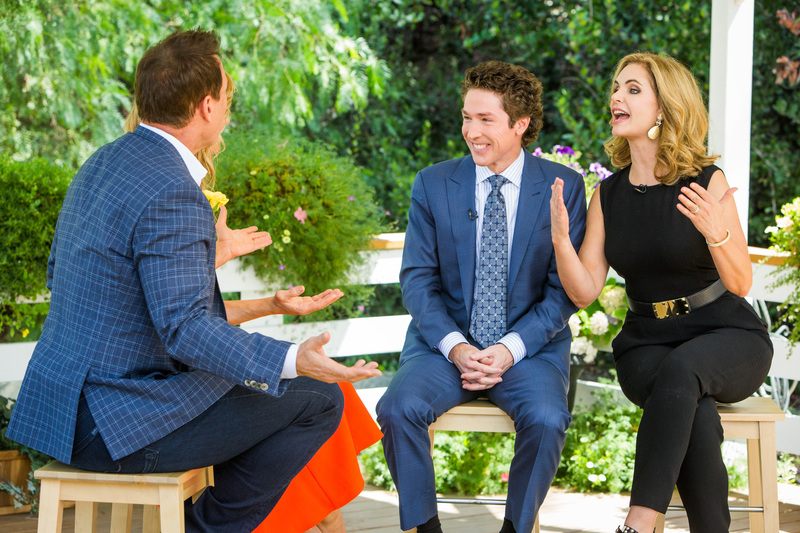 "Home & Family" airs new original episodes Monday through Friday (10a.m. ET/PT, 9C - 12p.m. 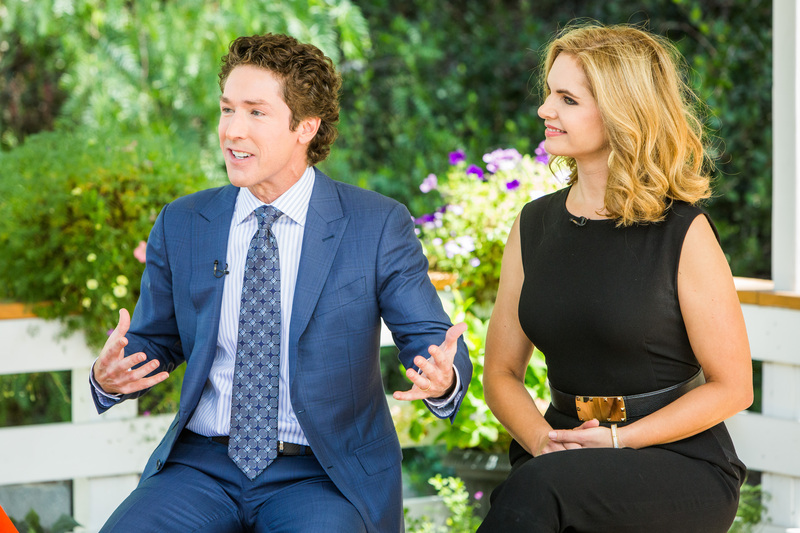 ET/PT, 11C) on Hallmark Channel.